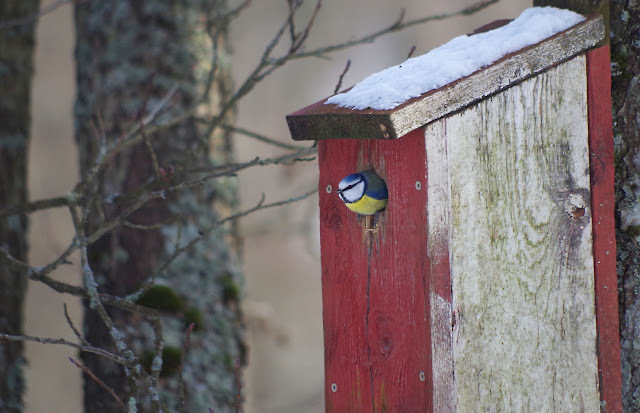 It's getting warmer (slightly), and time to find yourself the best nesting box in the neighbourhood. Is this it? Älje Porsen nature reserve, Uddevalla, on February 24, 2018.